From Chandra Swami to Asaram Bapu, it appears that most godmen thrive under a political umbrella. Regardless, one felt sorry for the thousands of ignorant and illiterate devotees present inside the ashram. Most followers had come from the villages of UP, Bihar, MP and Jharkhand. And many, according to a report in the Times of India, had become devotees after listening to Rampal on Sadhana TV and Nepal 1. While reporters were upset about police brutality against the media, and viewers were blaming the politicians, what about media responsibility? Click here and more on The Hoot. I wonder how news channels get money, if not for paid content. I would rather pay a subscription cost for responsible reporting and not showing advertorials. Since I don't follow news channels, I didn't know about this story. I think, the job of a news channel is to report the truth, not the paid or sensationalized version of it. There is a lot of paid content in terms of universities , management institutes and builders promoting their brands. 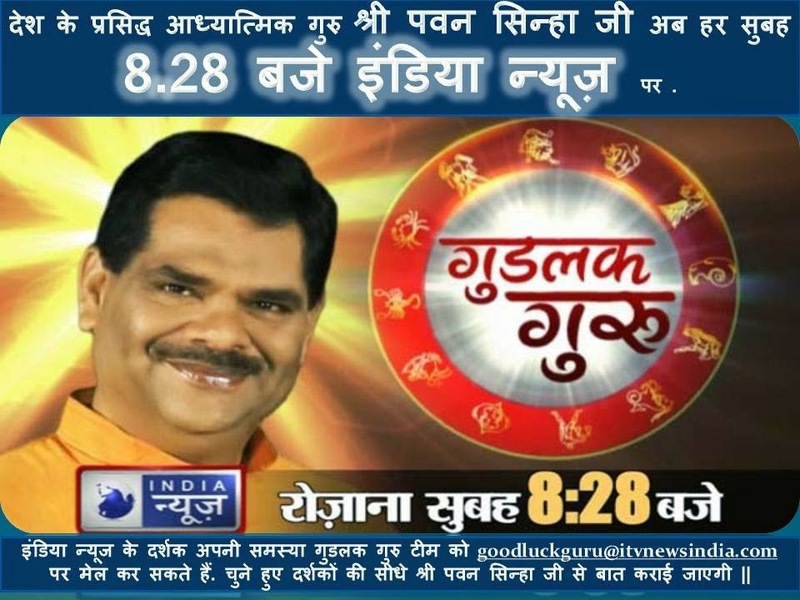 But shows that promote myths and superstitions should not be telecast on news channels. What do we say to an illiterate guy crying at Rampals ashram? That the show you saw was an advertisement? That news channels propelled you towards this Baba because they wanted to generate revenue? The media cannot shy away from responsibility. I am not sure if truth is what we seek from News channels, or media in general. Doesn't it show what we want to see, rather than what it is? We confirm, rather than educate ourselves through media in general- and news channels in particular. I believe it is the viewer who shapes the kind of news we consume. Do we really like honest,rational debates? Do we want someone to tell us that we are wrong? It takes a lot to accept harsh realities. If truth is not what we get, we shouldn't be propelled towards myths and superstitions. Yes, literacy is an answer but what do we say to literate audiences attending Nirmal Babas show where he suggests that paani puri is the answer to all woes. Agree. If not truth, not the superstition either. But that's how economics works. They first give us what we don't need and then on a long enough timeline, we "need" it. We don't know about genuine enlightened souls because they don't need to promote themselves on TV. Thank you for reading Jaish. The media should exercise restraint before broadcasting such shows which the 'illiterate' public believes to be the holy truth. A tale of defying gravity where so called holy men thrives to amass wealth. Hope that media can conduct healthy debate to knock some sense in the minds of those swearing by 'blind faith'. Thank you for reading and thank you for the share, Vishal. The fact that you read it means a lot. Thank you. Thank you for stopping by Indu. Aren't NEWS channels quickly morphing towards to an alternate source of entertainment ? Interesting article, Alka. Lots of food for thought there. Thanks for dropping by Sid. I for one have stopped believing in journalists. They are as bad or worse than the god men. The real news is between the lines of reports from 4 channels and the journalists no longer have it in them to report political patronage because they too thrive on it. The situation is such that they do not even leak the information or know how to do it for maximum impact with no loss of security. Anyone with money can own a TV channel. And with most politicians owning most news channels, where is the credibility? Sadly, the poor and the uneducated are mislead. Thank you for stopping by, Sriram. people who live with flaws and by any means go in search of peace of mind which is called SPIRITUALITY.its just a billion dollar business from shri shri ravi shankar's art of living to sankaracharyas mutts.people find livelihood in these businesses and politicians hide their black money in these ashrams and illiterates go in search of solutions which can be solved among themselves.its just a cycle,none is innocent.to live right life,one need not be educated or literate.illiterates go to these ashrams for quick solutions after faulty living.even temple trusts are same as ashrams where they loot people in the name of rituals menu and million gods.are devotees innocent? no,they are just junkies who want trouble free life after leading corrupt life.a morally right and righteous man will never visit a temple or gods or ashrams. media intention is just trps and business from advertisements of rudrakshas and hanuman threads and durga pendants.is n't everything clear that all are just junkies with selfish interests. Itis all about mutual back scratching between most politicians, some news channels and some godmen.